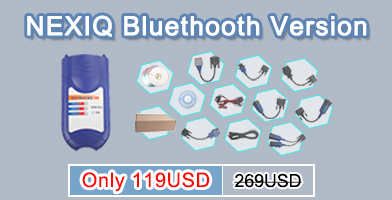 Q: I have a NIS xtrail t32 2014 , i need to ADD /program smart key to the vehicle can you please say if you have any tool that can do this? 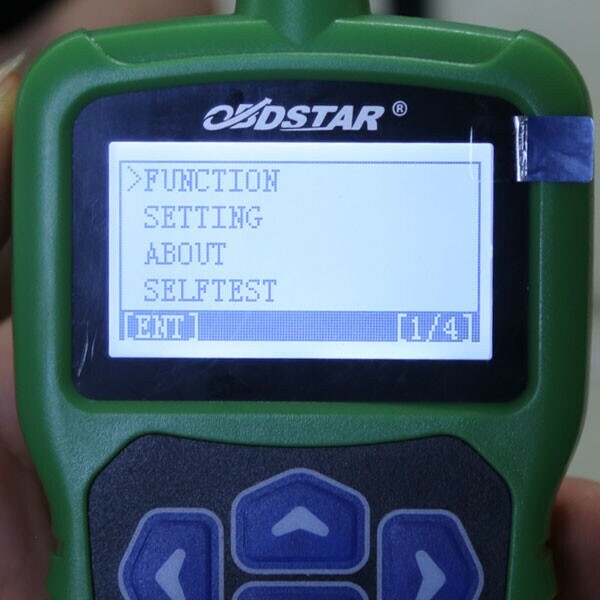 i was looking at the F102 obdstar? 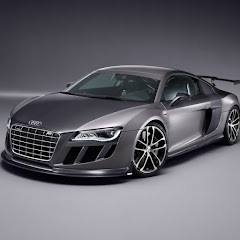 will it work for the nissan xtrail? 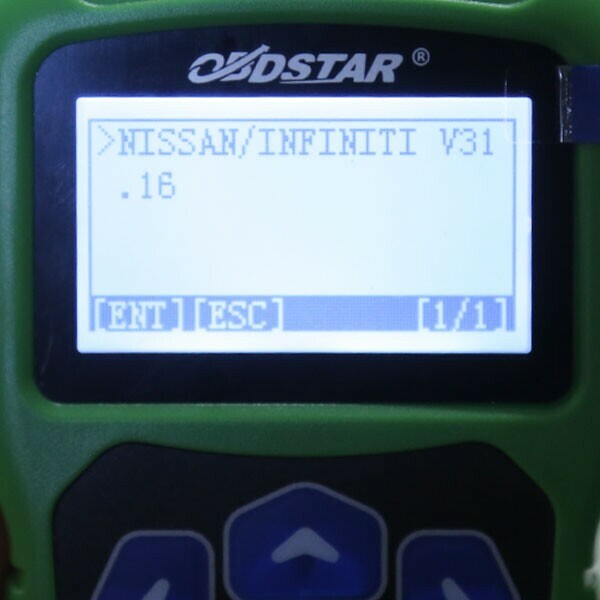 OBDSTAR F102 is used for reading Pin Code, programming Auto Keys and Correcting Mileage of a part of Nissan/Infinite.No need to connect with computer, plug, and play, automatic transfer, no need to buy tokens.